Host venue for the Aberdeen Standard Investments Sco ttish Open and Ladies Scottish Open in 2018. Plan your golfing trip and we look forward to welcoming you to the Club. Please click here or telephone 01620 843 767. Golf has been played over the links at Gullane for more than 350 years. 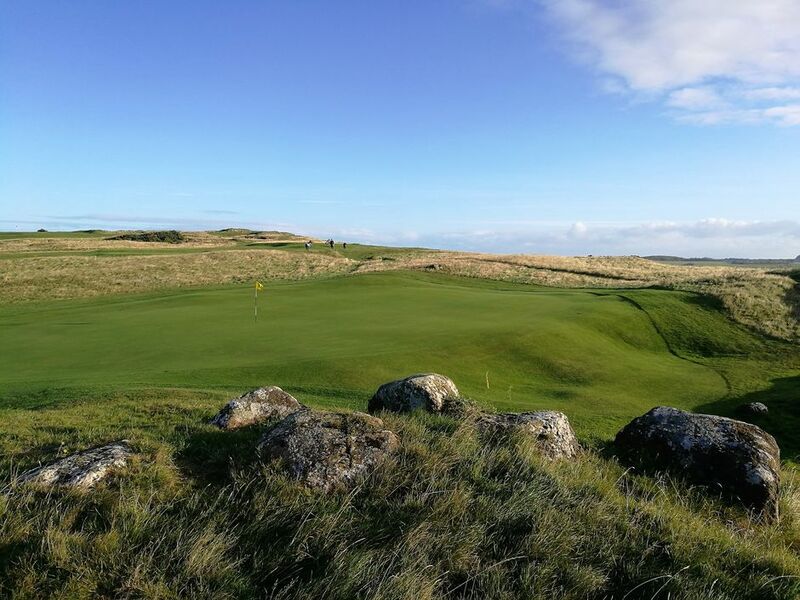 Today, Gullane Golf Club is one of Scotland's most prestigious member clubs, mixing the finest tradition with some of the most admired natural links land in the world. Gullane is blessed with superb turf and a climate that allows all year round golf. 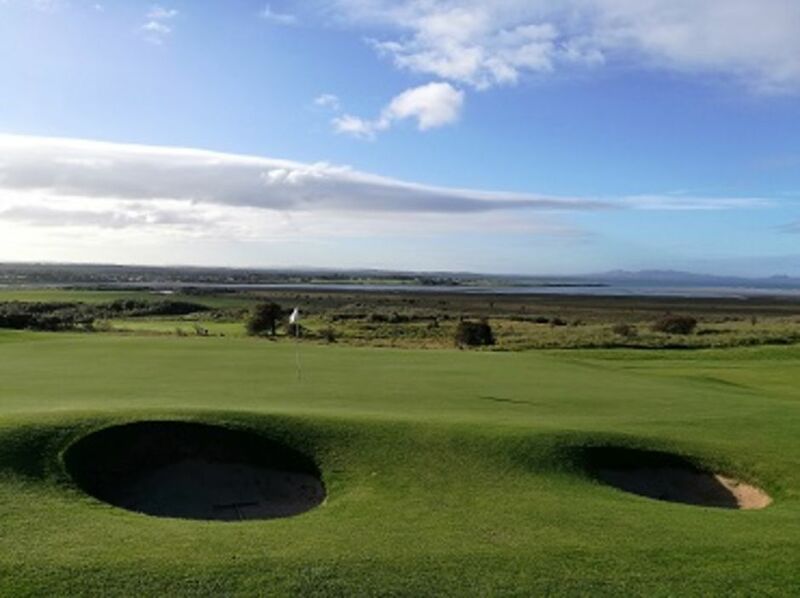 Visitors are welcome to play our championship courses which offer dramatic coastal views and a golfing challenge to savour. Laid out over prime seaside land, the three golf courses are simply known by number reflecting their age. We have 4 flyovers available to view. Click here to view a flyover of all the courses. More information on this can be found in the Courses section of the site. Gullane No. 1 (1884) has a long history of hosting national and international championship golf events. The Club was delighted to host the 2018 Aberdeen Standard Investments Scottish Open and Ladies Scottish Open, having previously played host to the Aberdeen Asset Management Scottish Open in 2015 as well as Local Final Qualifying for the Open Championship at neighbouring Muirfield. The last time this was held was in 2013. Gullane No. 2 (1898) was laid out by the legendary Willie Park Jr and has also been used for Open Championship Qualifying as well as the Seniors Open Amateur. Gullane No. 3 (1910) was also designed by Willie Park Jr. It may be the shortest of the three courses, but it provides a wonderful test based on shot-making skills rather than power. We look forward to welcoming you to Gullane.